For this week’s rankings I have gone all in on Southampton and Tottenham. Well, maybe not all in, but they have the most favorable matches of the weekend. Arsenal are also quite high in the rankings this week considering who they face as well. 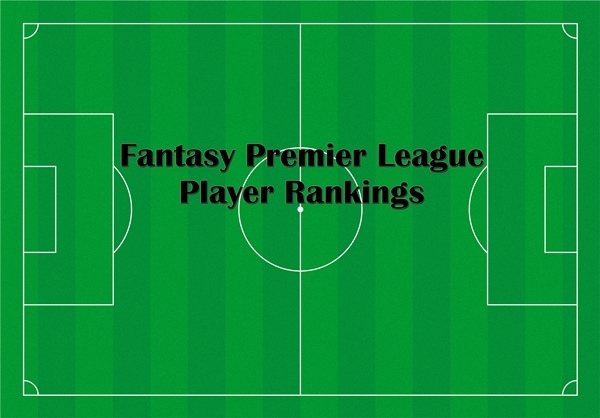 In my fantasy Premier League rankings for gameweek 30 I have taken a look at the matchups for the weekend in making all of my picks. While we all know that anything can happen Southampton, Tottenham, Arsenal, and even Chelsea have some of the easier fixtures this weekend. Following Man C’s defeat to Burnley last weekend and crashing out of the Champions League I have dropped them in all of my rankings. It remains to be seen just how they will bounce back from these disappointing matches, but for now, they have looked bad and I’m not rating them very highly. I’m also largely avoiding players from the Liverpool v Manchester United match due to its volatility although attacking options might be a good choice here. For more detailed information check out this week’s fantasy Premier League tips as well as matchup advice in the week 30 Premier League Predictions.